William Shakespeare is the most widely recognized author in the world. 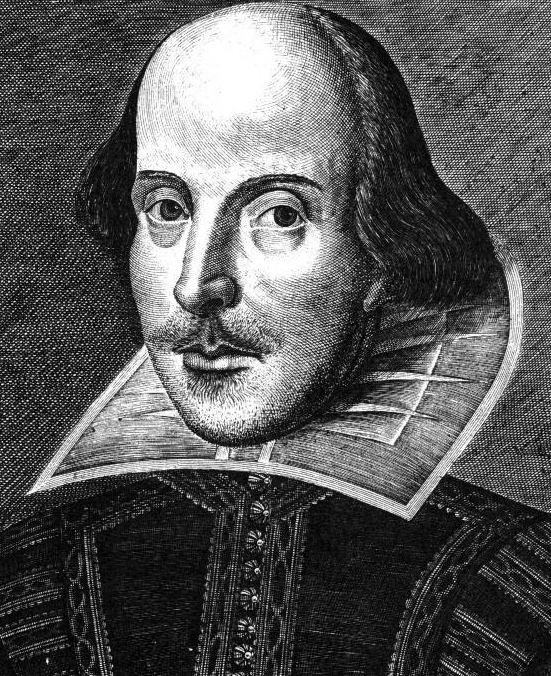 Shakespeare is known as England's poet and the Bard of Avon and, with the single exception of the Bible, no author's work has influenced western culture more. After 400 years his work continues to influence and is as fresh and relevant as it was in the times he lived. No author is quoted more often than William Shakespeare. Attributed to Shakespeare are 30 plays, including 10 tragedies, 18 comedies and several histories, 154 sonnets, and four poems. Please take a few moments to click the tabs above to familiarize yourself with the organization of the site and its contents. Comments are welcome. Please refer to the guide info (tab). for additional details.